A Mean Kit at a Mean Price. 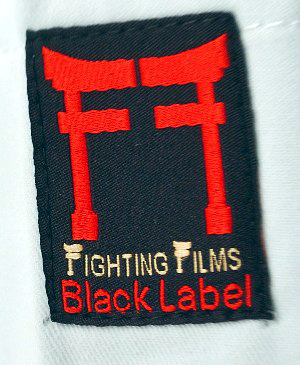 The Black Label is a top quality gi aimed at Dan grades, fighters going for their black belt and aspiring champions. 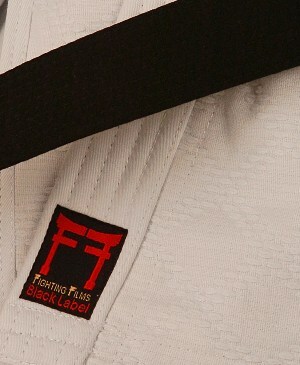 A tough double weave and a brush cotton interior make it both strong and comfortable. 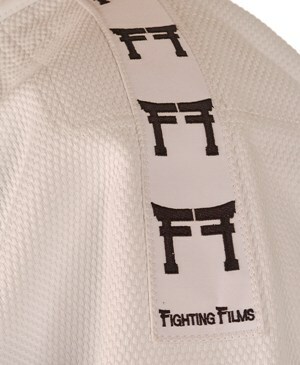 The kits have stylish tapered Fighting Films flashes on both shoulders. 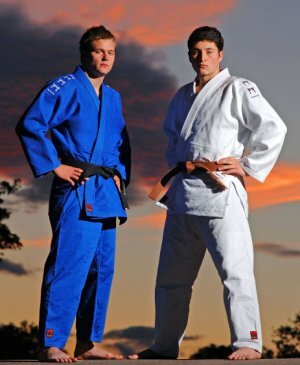 We are sure you won’t find a better kit for the price.